Born in 1960 Madhukar Dhumal, son of eminent Shenai player late Shri. 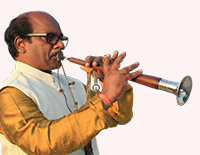 Tukaram Dhumal is a promising and talented Shehnai player. Madhukar with arduous training and dedicated perseverance has mastered both the Khayal gayaki and Tantang equally well under the tutelage of the great maestros of Hindustan classical music. 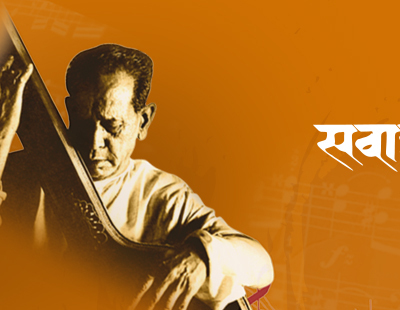 He has rendered Music for many eminent music directors of the film industry like Swades, TV serials, etc. His performances are aired by national channels.